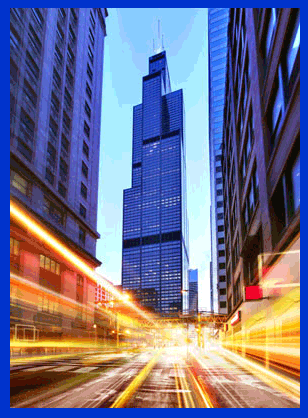 Chicagoland's Fastest, On-Time Messenger Services | Schedule a Pick Up for Delivery with Master Messenger! If you have more questions or concerns, don't hesitate to contact us. A friendly and highly trained representative is eager to assist you! For quotes and general inquiries we are available Monday thru Friday 7:00 a.m. to 5:00 p.m.
For deliveries we are available 24 hours - 7 days a week!